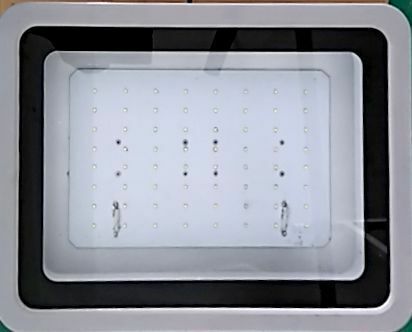 Pioneers in the industry, we offer 30w flood light, 20w outdoor led flood light, 120w led flood light, 80w led flood light, 10w led flood light and 20w led flood light from India. 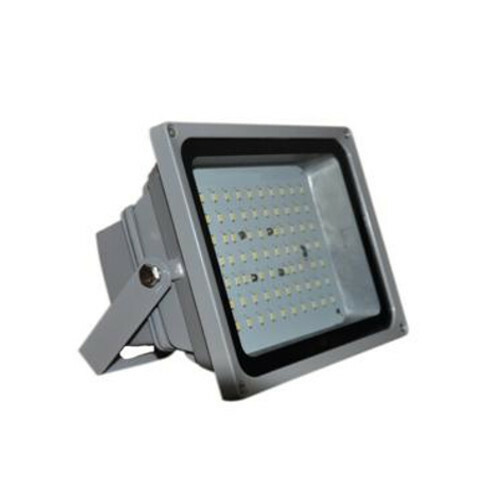 We are the leading manufacturer and supplier of 30W Flood Light. 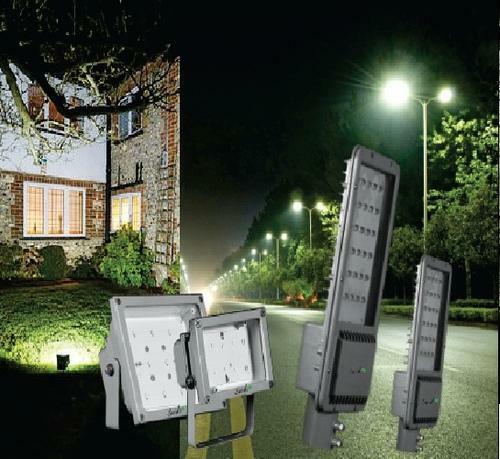 We are leading manufacturer of 20W Outdoor LED Flood Light. We are leading manufacturer of 120W LED Flood Light. 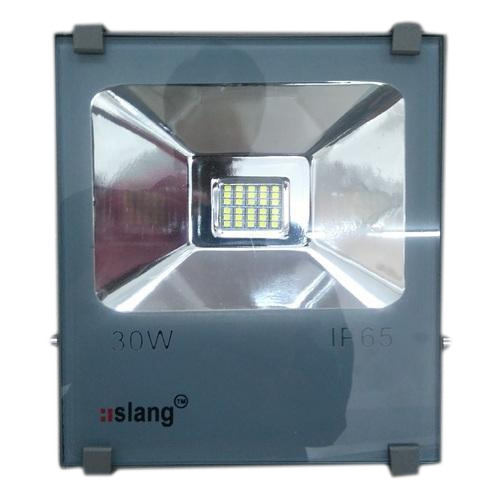 We are leading manufacturer of 80W LED Flood Light. 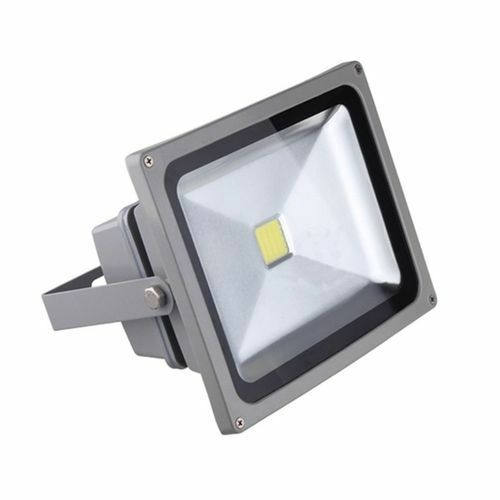 We are leading manufacturer of 10W LED Flood Light. 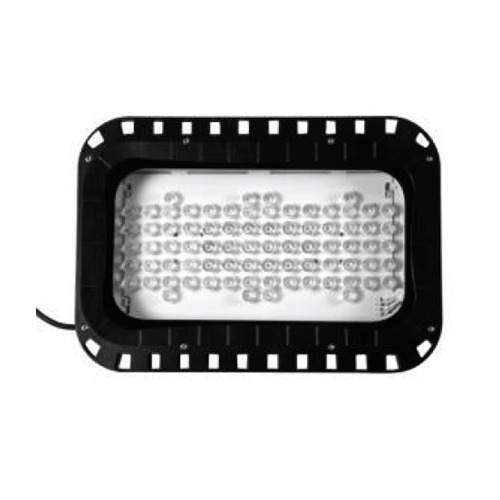 We are leading manufacturer of 20W LED Flood Light. 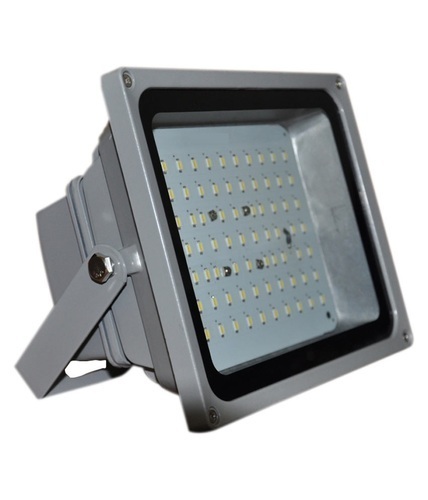 We are leading manufacturer of 150W LED Flood Light. 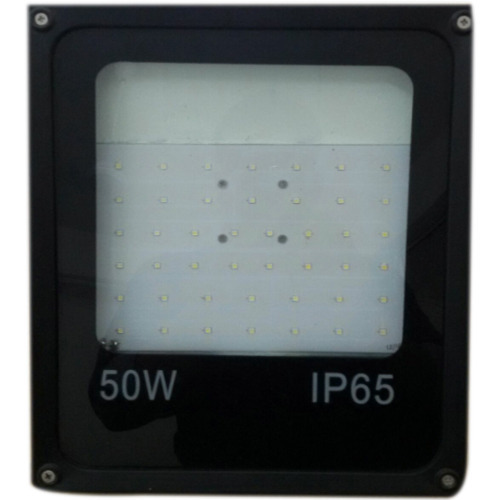 We are leading manufacturer of 45W LED Flood Light. 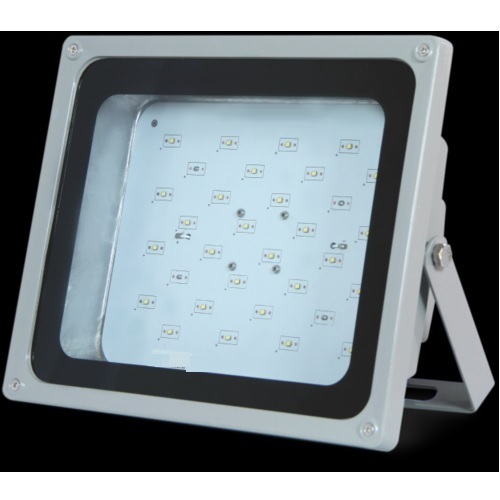 We are leading manufacturer of 40W LED Flood Light. 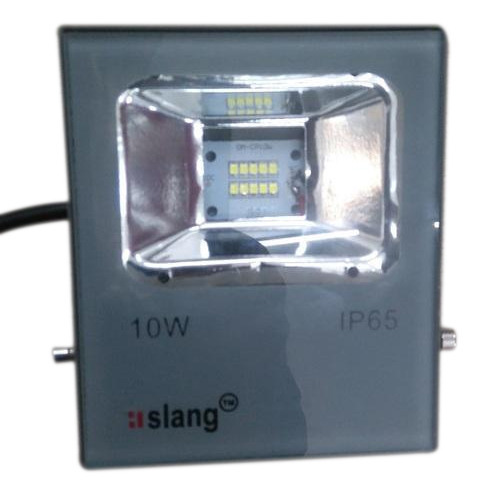 We are leading manufacturer of 100W LED Flood Light.